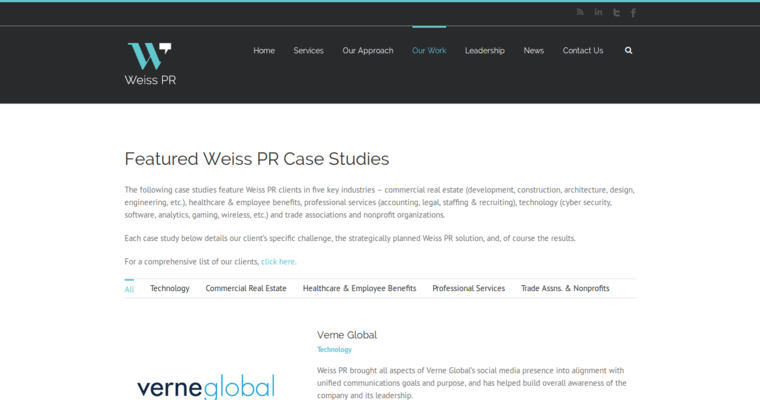 Weiss PR, a tech public relations company, offers a comprehensive range of services, including media and influencer relations. They create content, including news releases, infographics, blogs and media materials that will engage the client's target audience. Event planning and management and spokesperson training also help client get their message across. Crisis communications are also one of Weiss PR's strengths. Clients can take advantage of the tech PR firm's social media strategies and content development services. 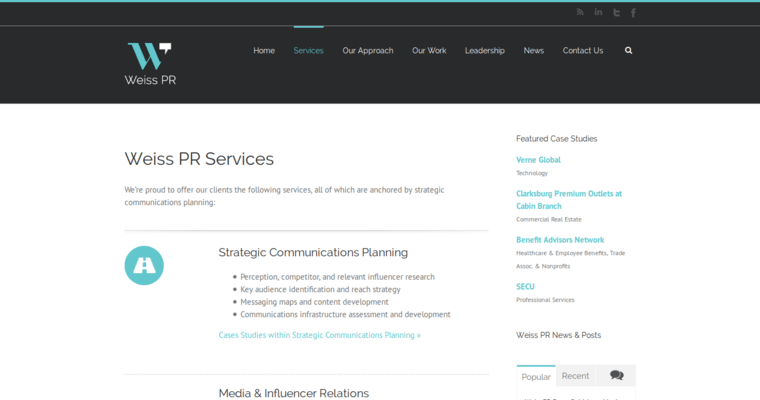 Weiss PR offers consulting services for clients that have an in-house PR department with strategic counsel and one-day training courses. 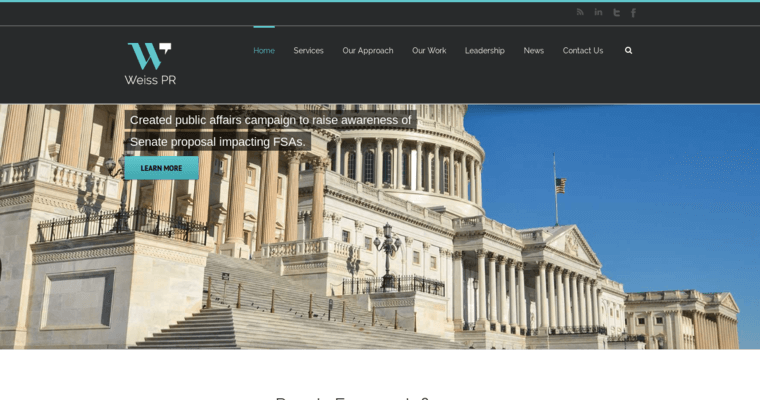 For global tech clients, the firm can help them break into the U.S. market or increase overall brand awareness worldwide.